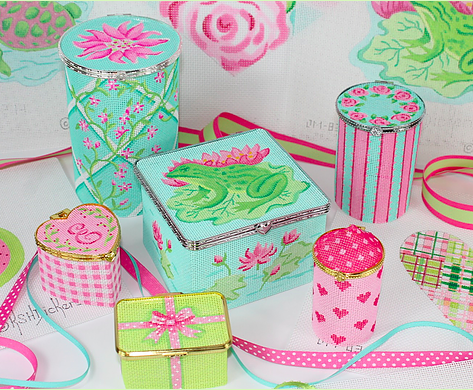 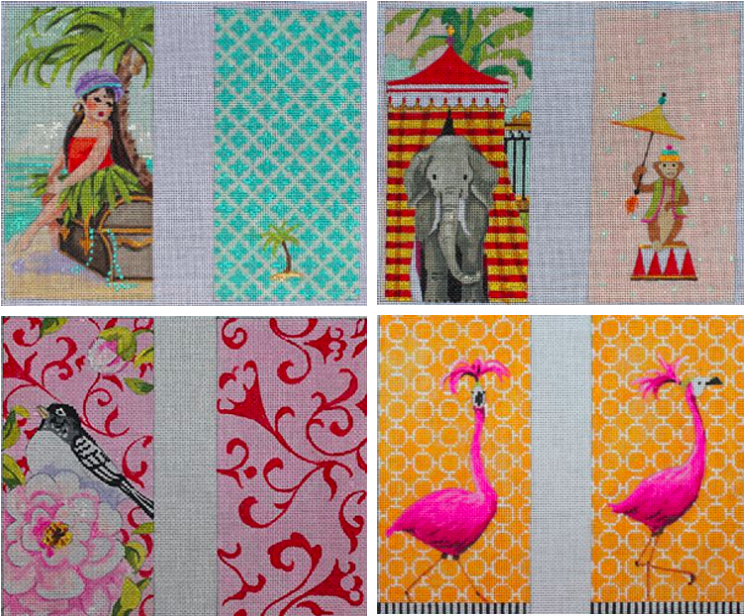 Meet Maggie July 13th at Old World Designs! 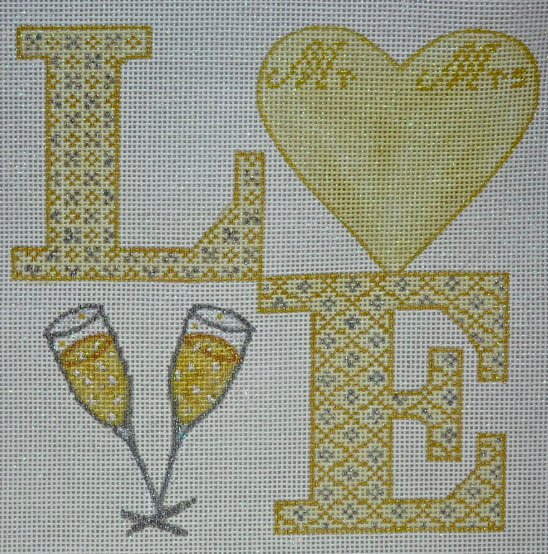 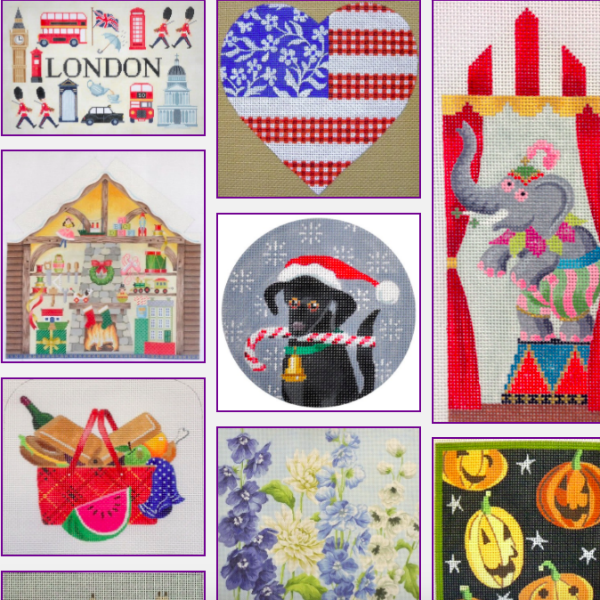 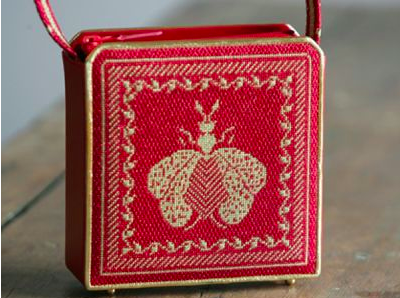 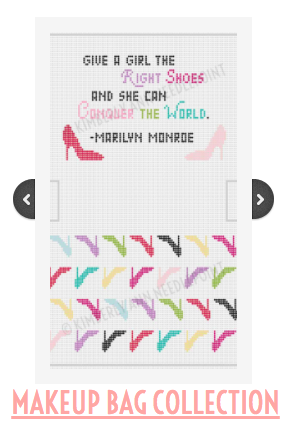 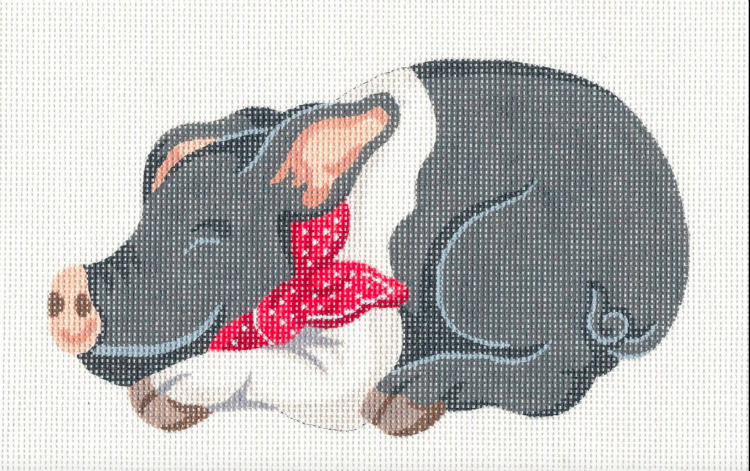 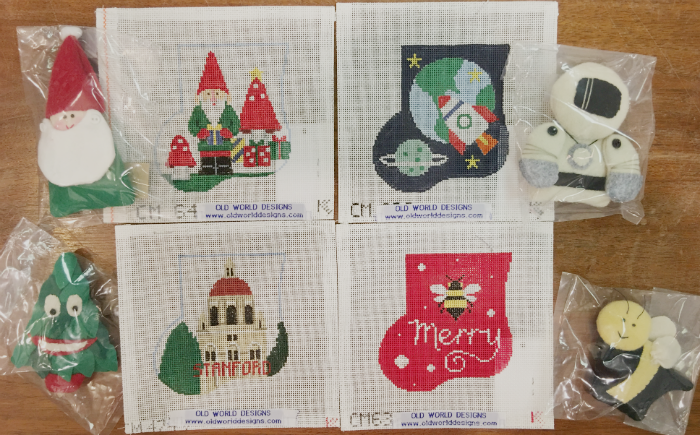 Come and see what's new in the needlepoint world! 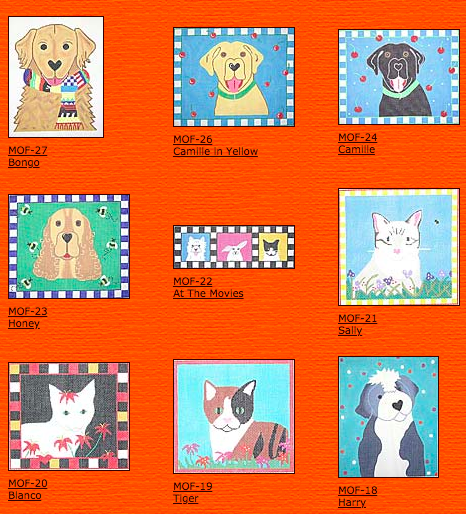 Annual 25% off sale on canvases and accessories. 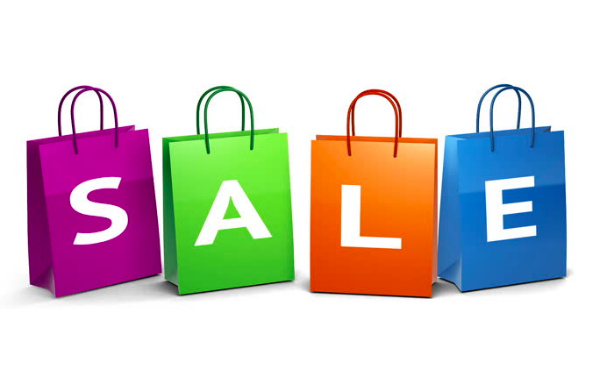 Includes web orders and special orders (use code Sale2019). 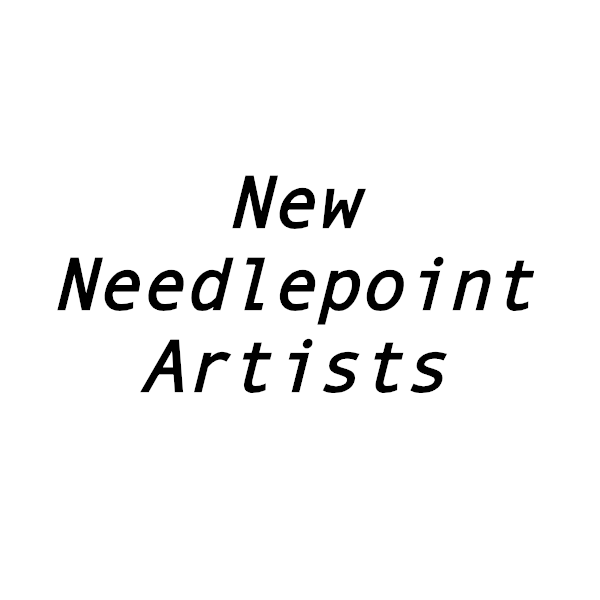 Classes, books, fabrication, custom artwork, creative consultations and fibers are excluded. 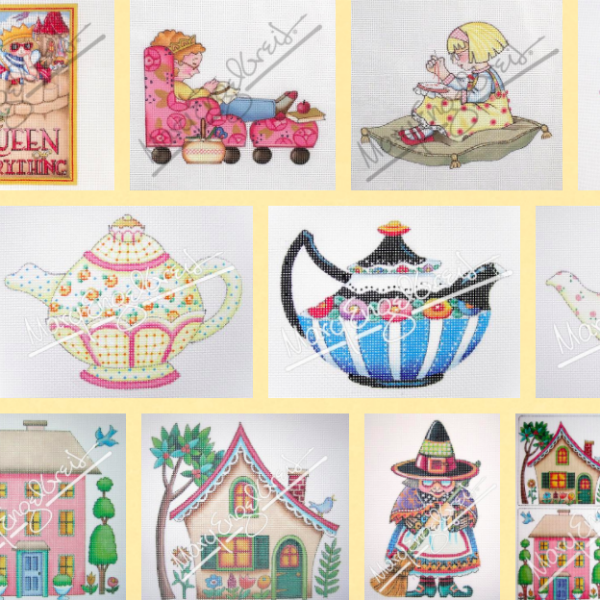 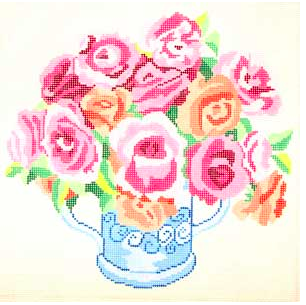 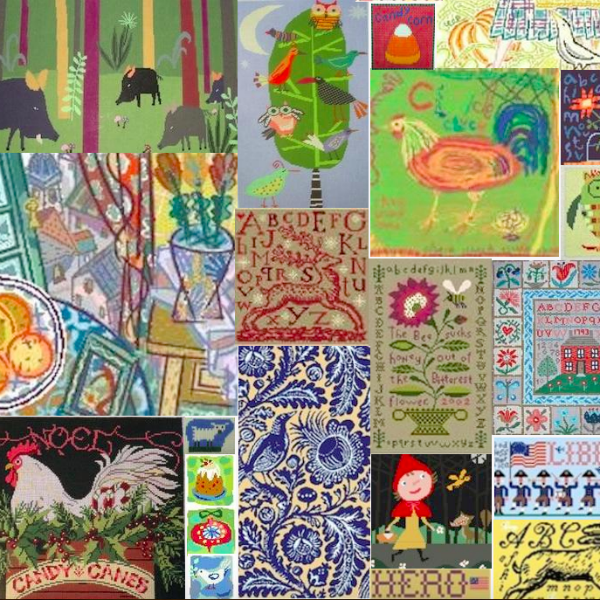 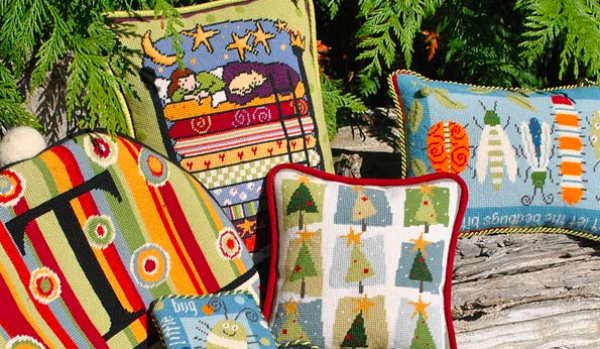 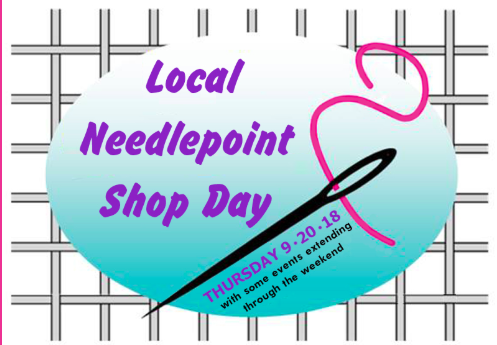 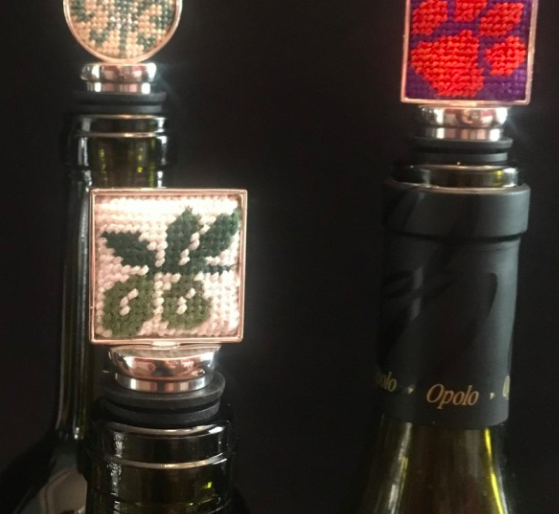 Celebrate your local needlepoint shop: Old World Designs!